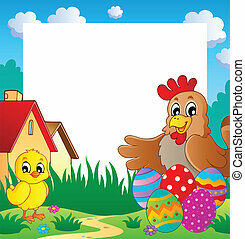 Frame with Easter theme 2 - vector illustration. 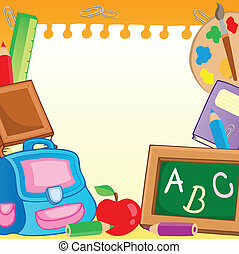 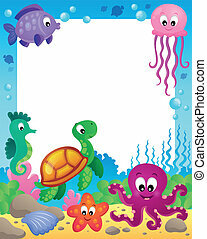 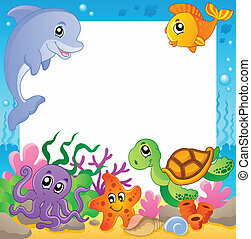 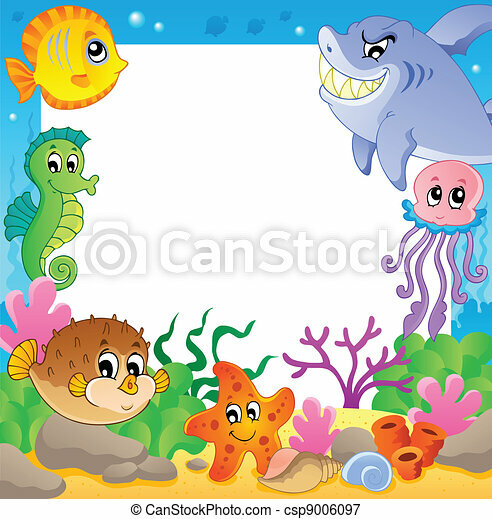 Frame with school supplies 2 - vector illustration. 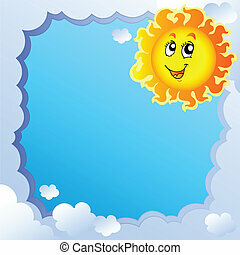 Frame with summertime theme 2 - vector illustration. 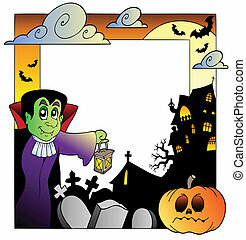 Frame with Halloween topic 2 - vector illustration. 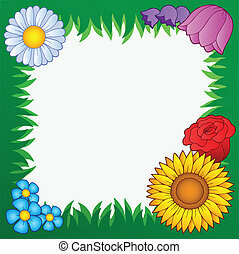 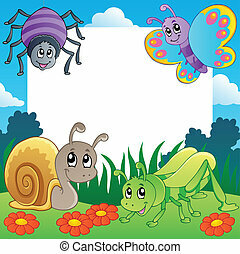 Grass frame with flowers 2 - vector illustration. 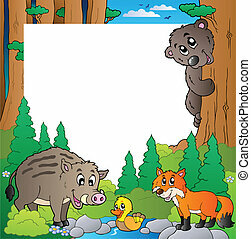 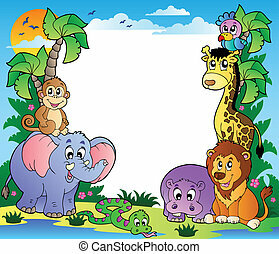 Savannah scenery with animals 2 - vector illustration. 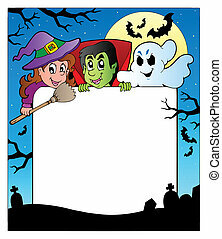 Frame with Halloween characters 2 - vector illustration. 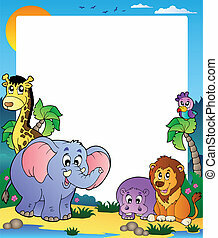 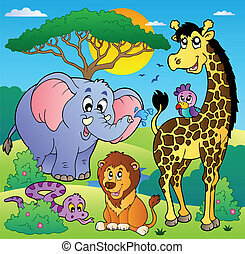 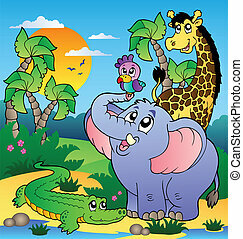 African scenery with animals 2 - vector illustration. 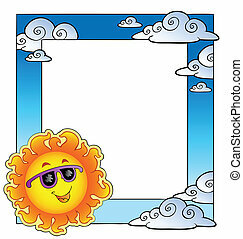 Cloudy frame with Sun 2 - vector illustration.